When it comes to employee engagement it's sometimes make or break for companies. Engaged employees help businesses grow and achieve their strategic objectives. Unmotivated employees on the other hand can create a really unproductive environment within a team or an organization and most importantly harm a company's reputation and subsequently talented people will not want to join. 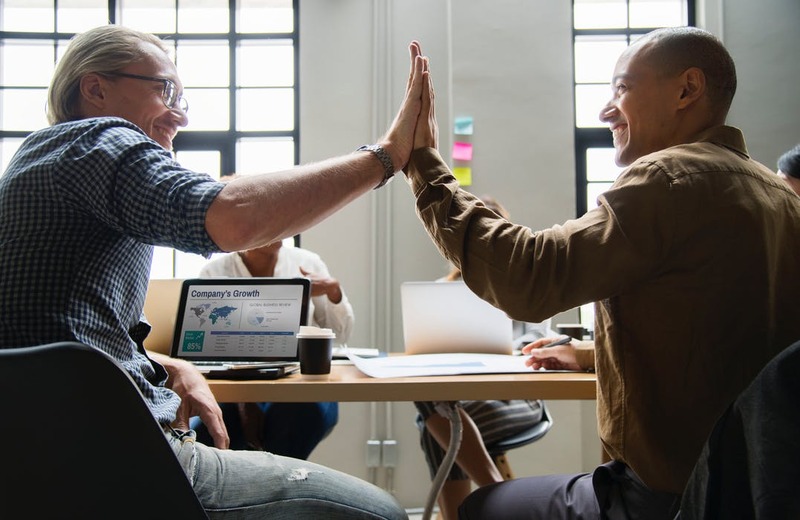 Companies that have focused on employee happiness and boosting employee self-esteem have boosted their growth significantly and diminished employee turnover. As a company leader you should consider employee wellbeing and allow your employees to enjoy their work journey and ensure they are satisfied, not only at a salary level. A big pitfall for many CEOs over the past few years is that they have not measured employee happiness or measured it too infrequently. That has resulted in a loss of great talent and most importantly it harmed the company culture, and thus you should regularly conduct employee engagement survey. As we move towards agile work environments it is important for employees to understand how they contribute to the overall business agenda. Every team leader or director should create the opportunity for employees to align their personal goals to strategic objectives. Employees will be able to create their own legacy and be a core part of the company success. 100 Best Workplace Companies are committed to employee development as a top strategic priority. The companies that design development programs for their employees will engage them and retain them. But most importantly, the employees will be motivated as they will know that their company invests in them. Talented employees significantly value the development opportunities in their work environment. Furthermore, it will also benefit the overall performance of your company.The development plans should be linked to employee goals and align with overall company objectives as discussed in the previous point. Motivation in the work place goes hand in hand with achievement. Employees are highly motivated when they know that opportunities for growth await them. Especially if it's clear how employees can progress through an organization. Moreover, companies that emphasize helping employees achieve their potential have managed to increase employee motivation. The leaders of every company should be role models for their teams and introduce employee engagement activities. They should inspire and communicate performance expectations clearly to their employees. Most importantly they should provide clear and concise feedback that helps their employees develop and achieve their goals.